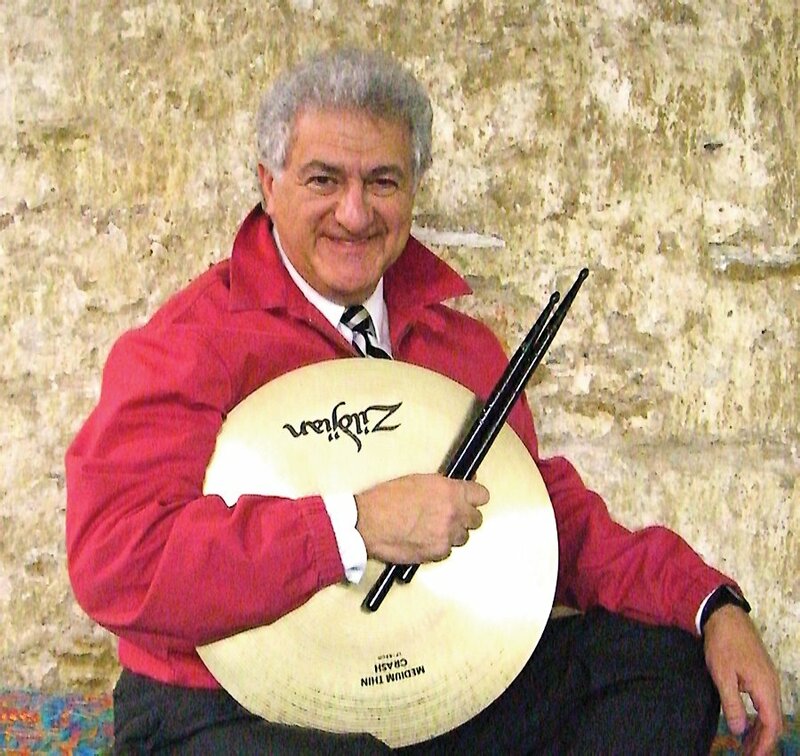 Saturday, June 4, 6 p.m.
Carmon DeLeone and the New Studio Big Band, with guest artist Mike Reid, will perform in a fundraising concert for the National Voice of America Museum of Broadcasting. The event will include a reception with heavy hors d’oeuvres, open bar, a private tour of the museum, and the concert. DeLeone is music director of Cincinnati Ballet and Middletown Symphony. He performs both classics and jazz, whether leading his own New Studio Big Band from the drum set or playing French horn. Reid is a country music artist, composer, Grammy Award winner and a former Cincinnati Bengals player. Tickets are $100. Valet parking will be provided.